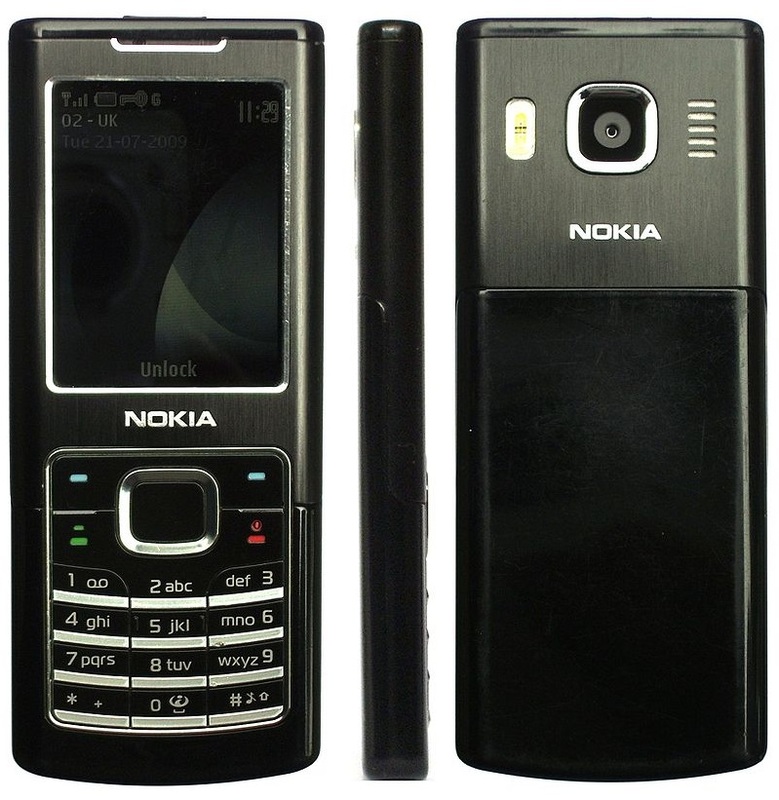 Do you remember the Nokia 6500? 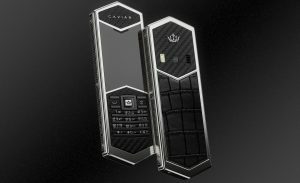 Back in 2007, it was a really beautifully designed candy bar mobile phone that many wanted in their hands and pockets. Nokia 6500 is back in 2019, but with a drastically changed appearance and price. 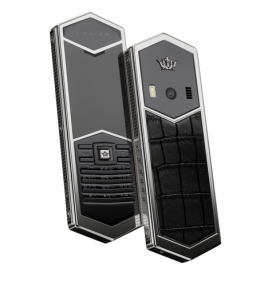 The phone was transformed like a trophy wife of some businessman after turning fifty. But, since I was raised not to dispute someone’s taste, let me explain what happened here. 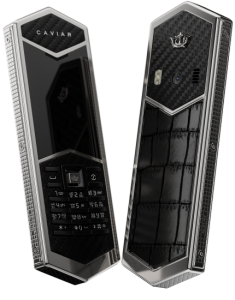 After Vertu went south, many companies were trying to make luxurious Nokia models. 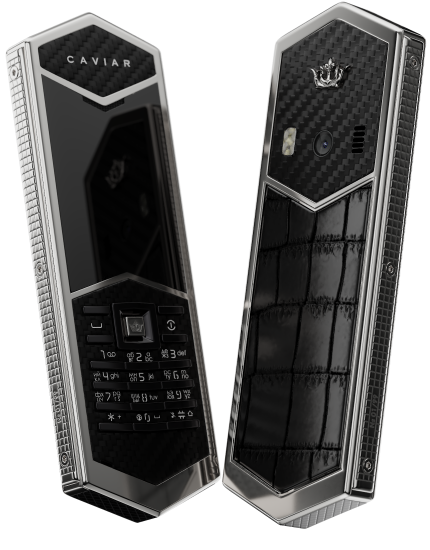 One of those is Russian company Caviar, previously know of their special edition of Nokia 3310 with faces of Trump and Putin engraved in gold on its body. 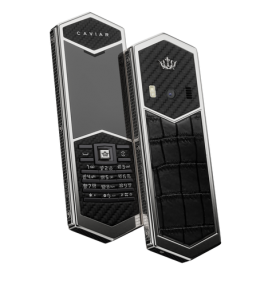 This time they took the Nokia 6500 and made it look like a very expensive handle of some dagger or sword. 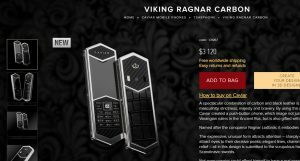 The name of the device, VIKING RAGNAR, sounds expensive too. 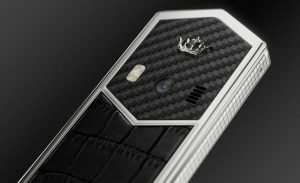 For the price of $3120, you will be getting a phone with polished titanium body, Gorilla glass screen, and fine crocodile leather, a piece of carbon and titanium at the back. If you don’t like this combination, you can choose between gold or titan version of the device. Beneath the quite durable surface is Nokia 6500, or S40 phone with 2.4-inch color screen and a 2MP camera with dual LED flash at the back. 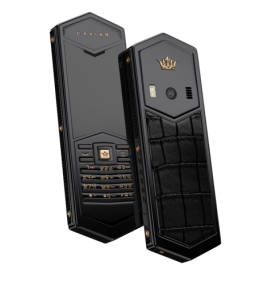 The phone has 1GB of internal memory, 32 MB of RAM and 830 mAh battery that will give the phone a standby time of 300 hours. 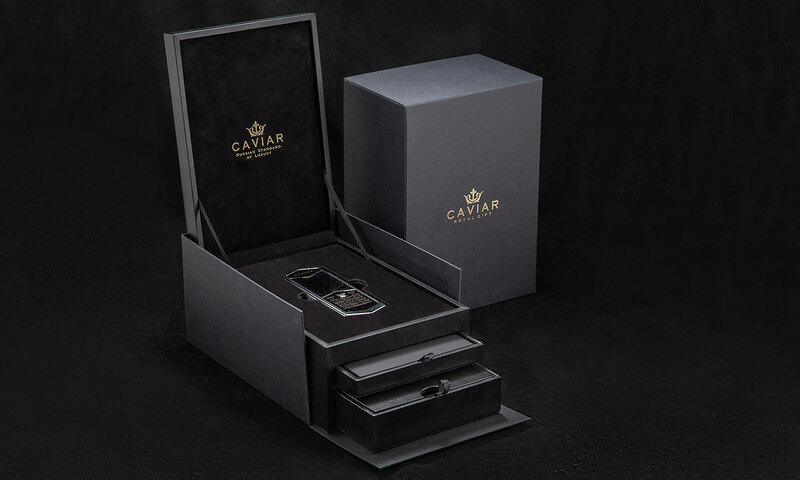 One thing that looks better than this phone is definitely its box.